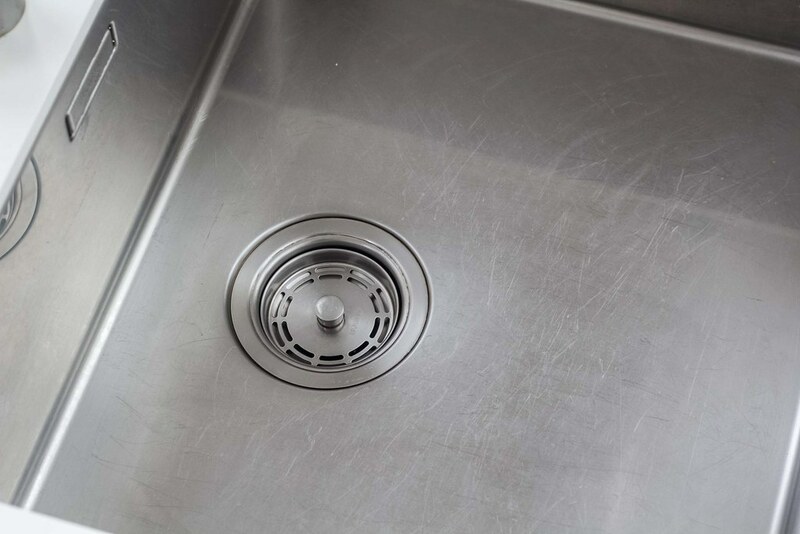 This simple guide illustrates how you can easily clean your sink in a few and very simple steps. Cleaning your sink on a regular basis, and especially right after you have used it, will make the process of having a clean sink easier. 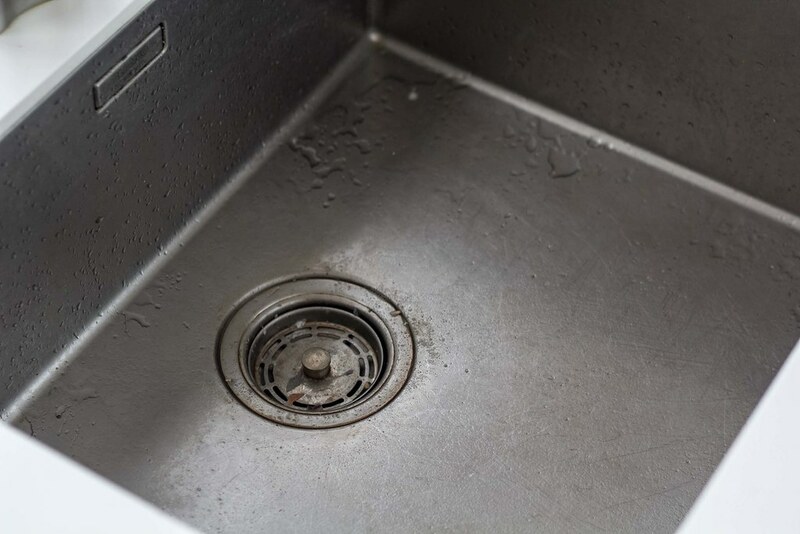 However, if you leave pieces for dirt in the sink for longer time, it’ll dry out and stick to the sink and later be difficult to clean. In general a clean and smooth surface will be difficult for dirt to stick to, while a dirty surface will attract dirt and exacerbate the problem. On a daily basis it’ll be enough to remove the dirt from the sink and rinse it with cold water, and sometimes with some dish wash soap. Then once a week, or every second week, it’s a good idea to clean the sink more thoroughly using soft scrub cleaner. 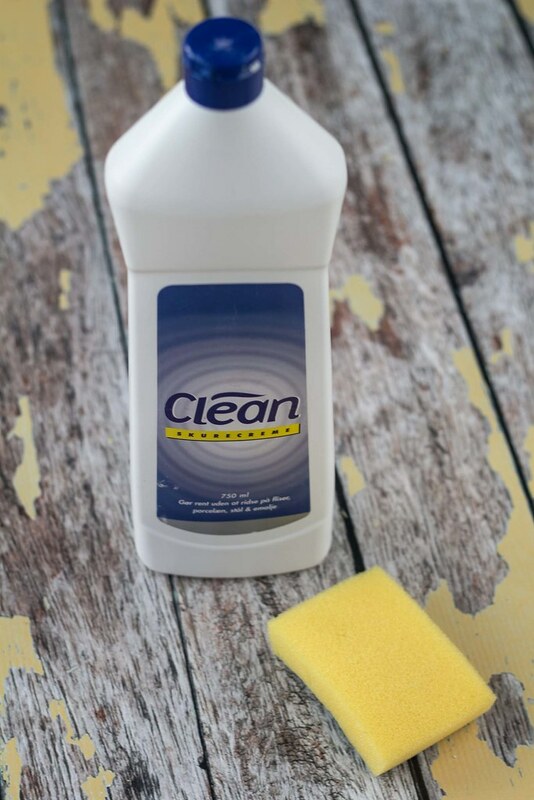 Scrub cleaner normally contains tiny scrubbing grains which will gently and effectively grind of dirt from your sink. This way you’ll be able to keep your sink clean all the time. Step 1: Start by reading the instructions on the scrub cleaner you have, and make sure that it’ll work on the material that your sink is made of. If your are using a new brand of cleaner or having tried it before, then test it on an inconspicuous area first. Typically the soft cleaners from the grocery stores can be used on most surfaces, except from aluminum, plastic, chrome plated and other sensible surfaces. Step 2: Remove all large pieces of dirt and rinse the sink with cold water. 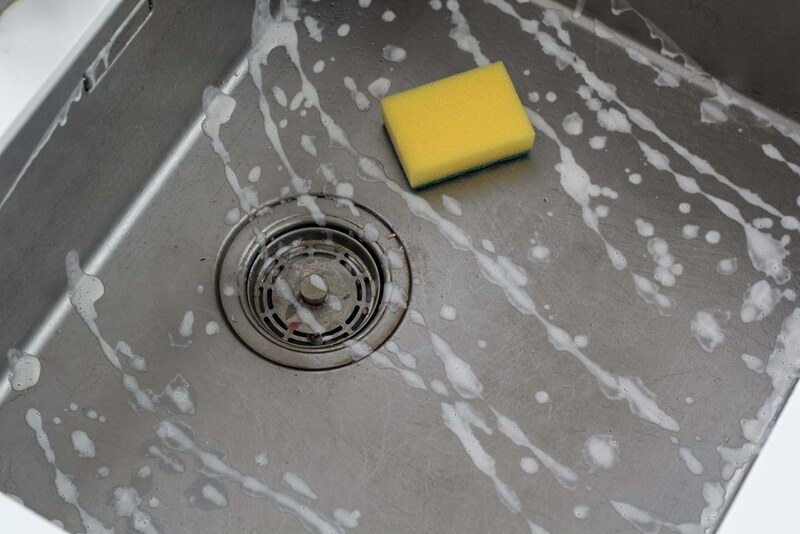 Step 3: Pour some of the cleaner inside the sink and use a sponge to scrub it around. Be thoroughly in the corners and around the drain. Step 4: Rinse the sink with cold water and your are done.